Trendz Marble - Trend Impex Pvt. Ltd.
"Trendz" Exquisite Range of Natural Quartzite. We excavate , process , supply and export Blocks , Slabs ,Tiles , Mosaics & Listellos of Natural Quartzite. 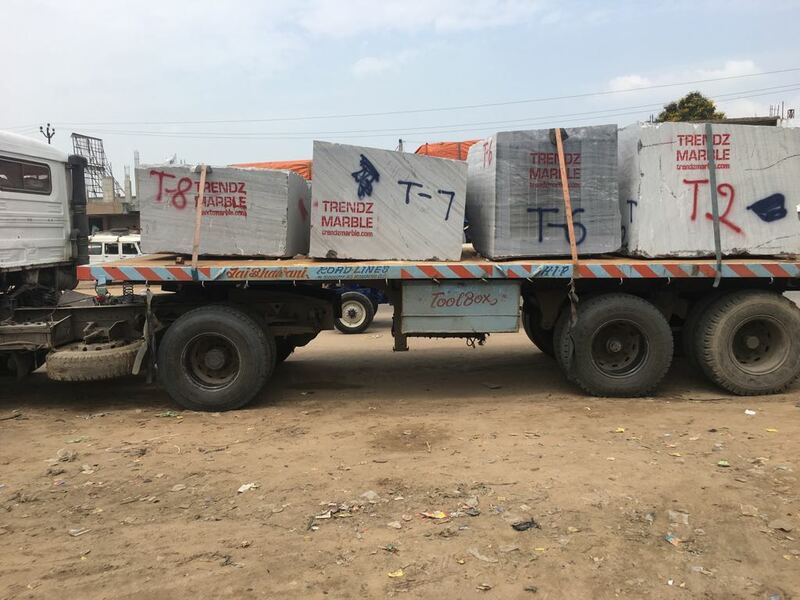 We are the only company having Exclusive Premium Grade of Quartzite in numerous formats. Our slim 12mm -15mm tiles & slabs are ideal propositions of Exterior and Interior wall cladding reduces drastically weight of the building. Our 15 -20mm tiles and slabs are ideal propositions of flooring in your esteemed projects. These are value addition products for your high end projects. It enhances aesthetic values of your projects. Please incorporate them in your esteemed projects and make your projects distinguishly precious. Copyright © Trend Impex (P) Ltd. All rights reserved.